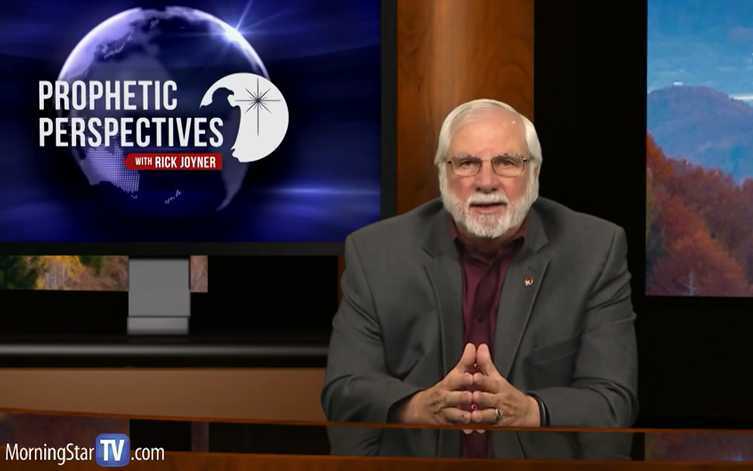 Rick Joyner of MorningStar Ministries in Fort Mill, South Carolina explained his position on his broadcast “Prophetic Perspectives” on Tuesday, which was also posted online. He said that the first person to make the prediction was the late Bob Jones, who he also billed as a prophet. “[Jones predicted that] when our Carolina Panthers won the Super Bowl, major revival, awakening, moves of God are going to break out in America,” Joyner said. He told the story of when the Black Panthers, a black power organization, came to Charlotte, North Carolina in the 1980’s. Joyner said that he received a call from Jones about the development, which he found to be concerning. He said that the men then found it to be prophetic when the Panthers football team later built a stadium where the Black Panthers had met at the lumber yard. “Several years later, we get this professional football team, and they name them the Panthers—their panther is a black panther—and they build a stadium on the lumberyard downtown. So we knew there was a prophetic destiny to this team,” Joyner asserted. Joyner explained therefore, that when the Panthers ascended to the Super Bowl in 2004, he thought it might signal revival. Joyner said, however, that if the Panthers win this year, he believes it will serve as a sign that the next Great Awakening has arrived. “If they do [win], to me it is a very definite marker of something remarkable breaking out,” he stated. Joyner noted that one of his friends had predicted that when the Kansas City Royals won the World Series, an outpouring of God would take place. “It would not surprise me if the revival that breaks out in America starts getting so much attention, it starts getting covered more than our NFL is being covered on the news now,” he said. Some are now remarking that Joyner’s words are absurd.